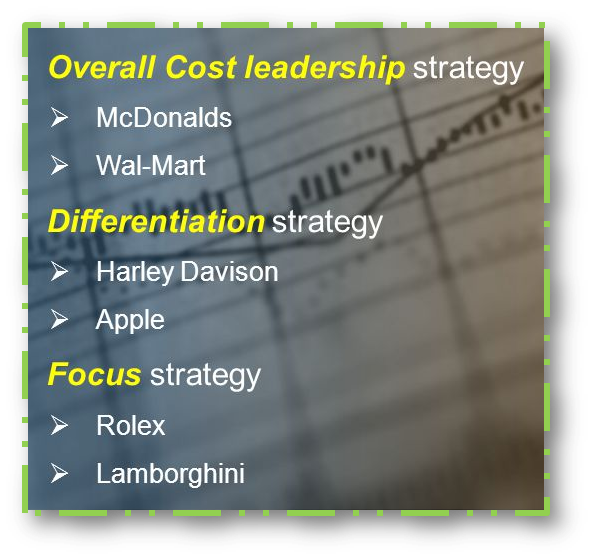 How Do You Define Business Strategy? Business strategy is nothing but a series of decisions that are made by the management of a company in order to obtain or maintain a competitive advantage over a period of time. It shows the overall direction of a company. It is also future focused and contains long-term sustainable goals. For startups, creating business plans can be night marish and hectic, hence this short guide which throws some light on “How to use Powerpoint as an effective tool to showcase your bsuiness plan” to investors in a simple yet appealing manner. This strategy is followed by market giants like Wal-Mart, McDonald’s, IKEA to name a few wherein, the companies focus on building a large market share by slashing the prices – mush lower than their competitors. Typically, such customers will be less loyal and more price-sensitive. The real challenge is to succeed at offering the lowest price, but still maintain profitability and a high return on investment. The company has to necessarily run a tight ship by controlling its operational costs to improve efficiency. This strategy requires the company to develop products that are “better than” or “more unique than” its competitors. The main focus is to differentiate itself from its rivals. The differentiation could be in the form of higher-end quality materials, excellent customer service, unique company image or branding, or other customer oriented values. Typically, companies going for this strategy can charge premium pricing since their customers tend to be more loyal and less price-sensitive. 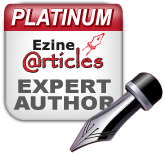 This strategy simply focuses on a niche or sub-market to sell your products or services to. This is best suited when you are competing in an overly saturated market. For example the gift basket industry is highly competitive and over saturated. 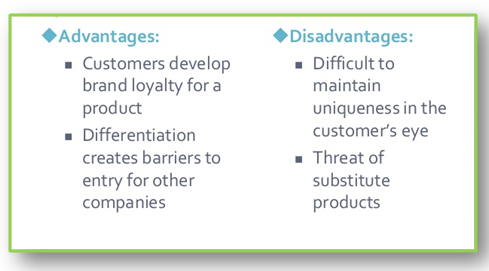 If you choose to enter the field, you might have to choose a product differentiation strategy combined with appropriate market segmentation strategy. Hence you might focus on selling high end products to the wedding market. If you have never written one now is the time to grab a chair and fabricate a really crafty business plan with your mission, vision, values and marketing strategy included. Work on your logo, test new colors, change your site layout, breathe some fresh life into your branding strategy. A lead magnet is an opt-in gift that you offer visitors, whether online or offline to encourage them to be part of your tribe and purchase your product or services. 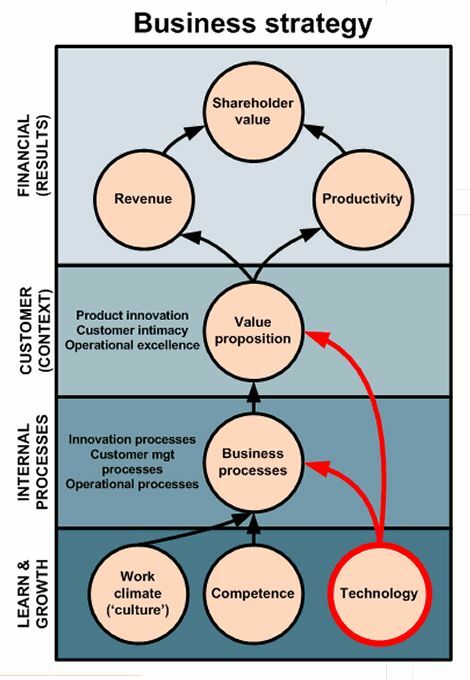 Let’s understand what makes a company innovative?